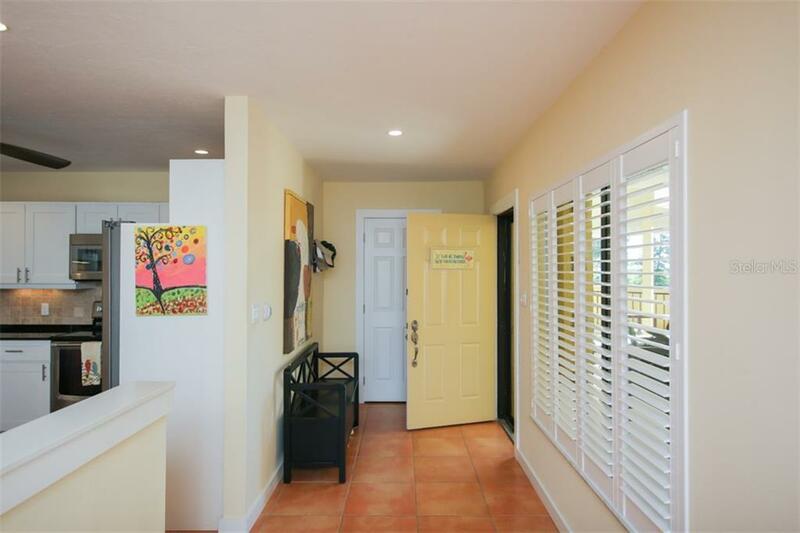 Ask a question about 3230 Southshore Dr #33b, or schedule a tour. 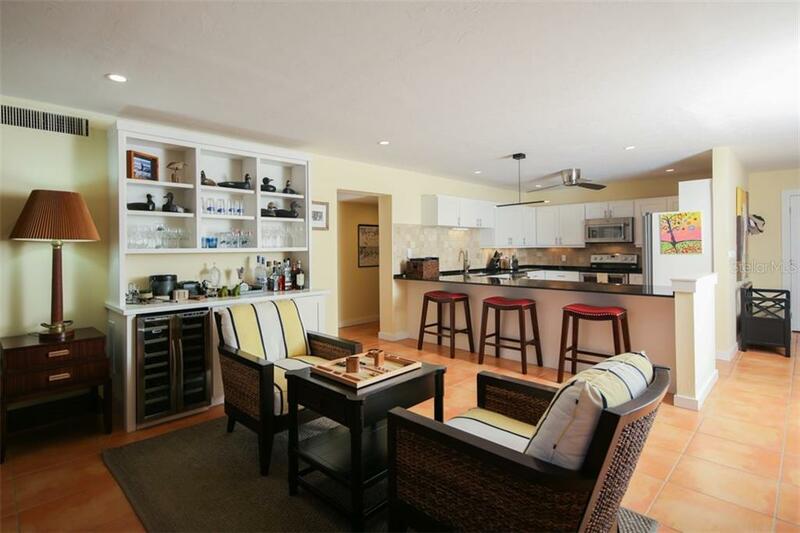 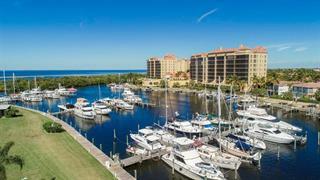 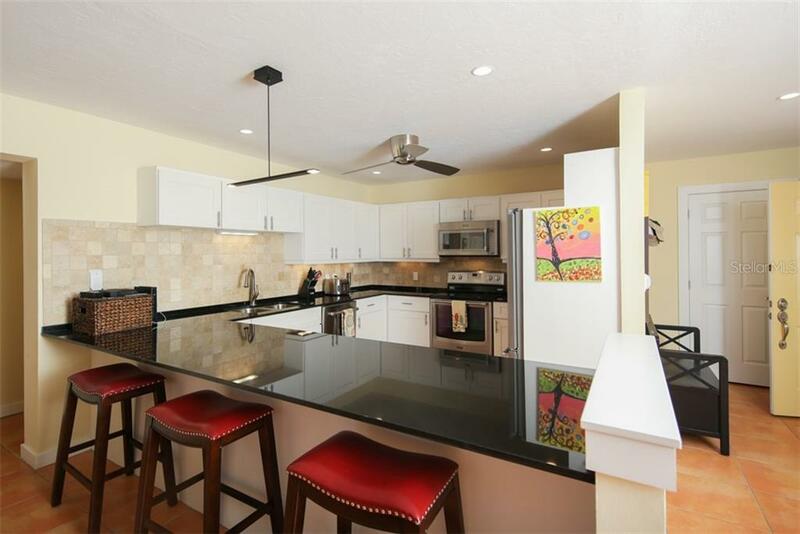 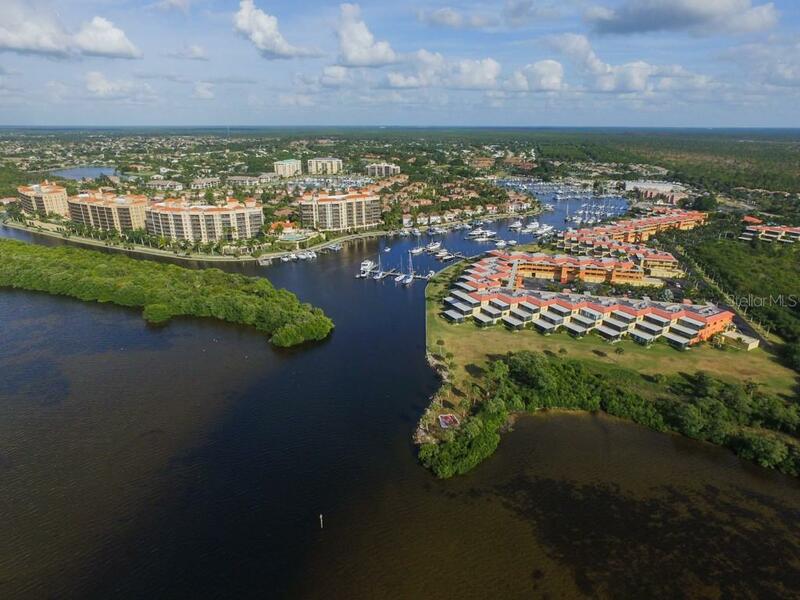 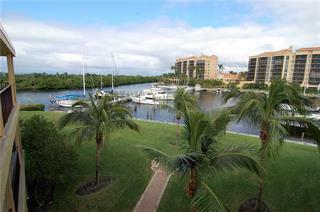 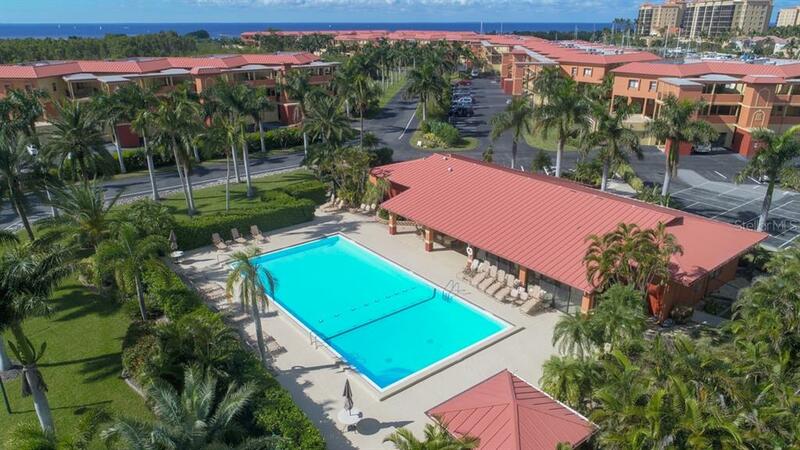 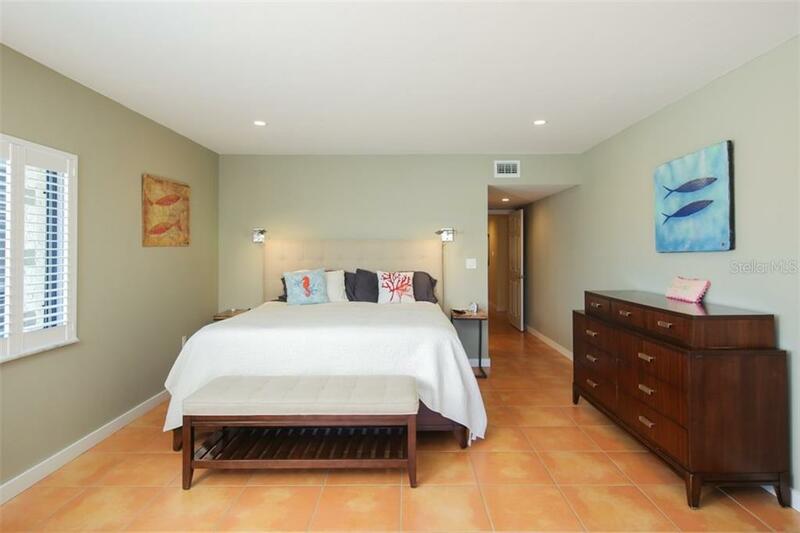 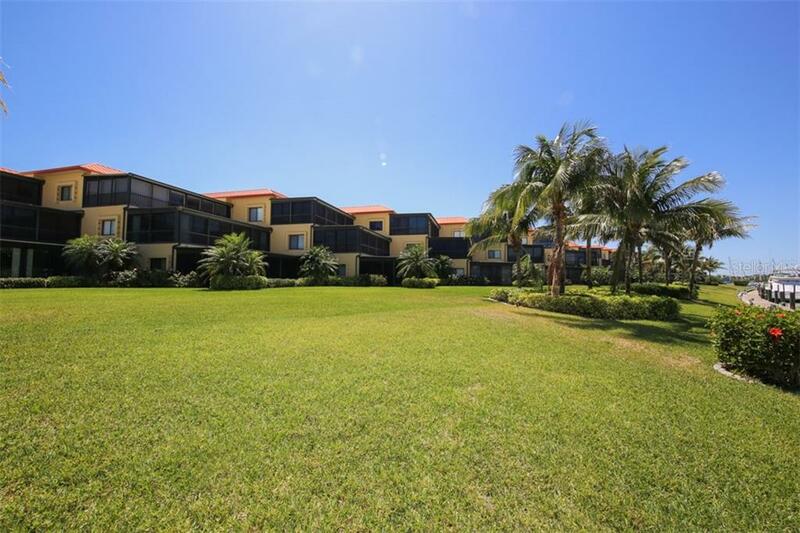 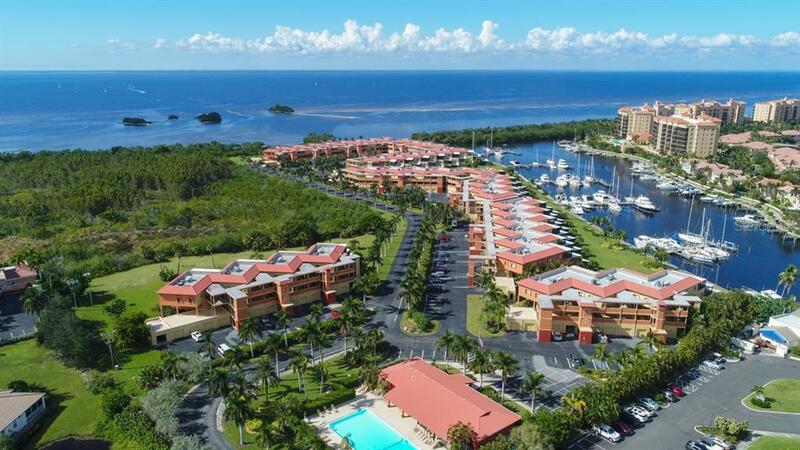 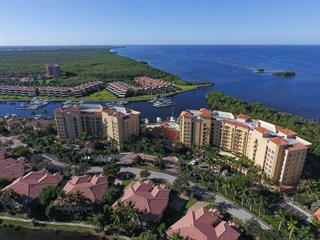 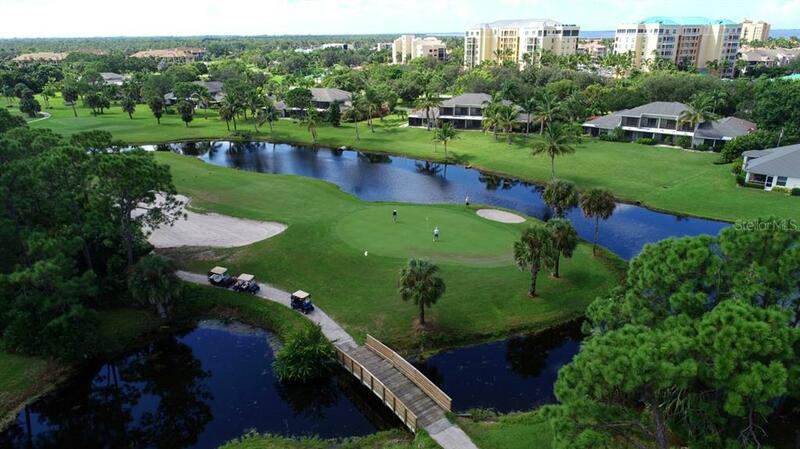 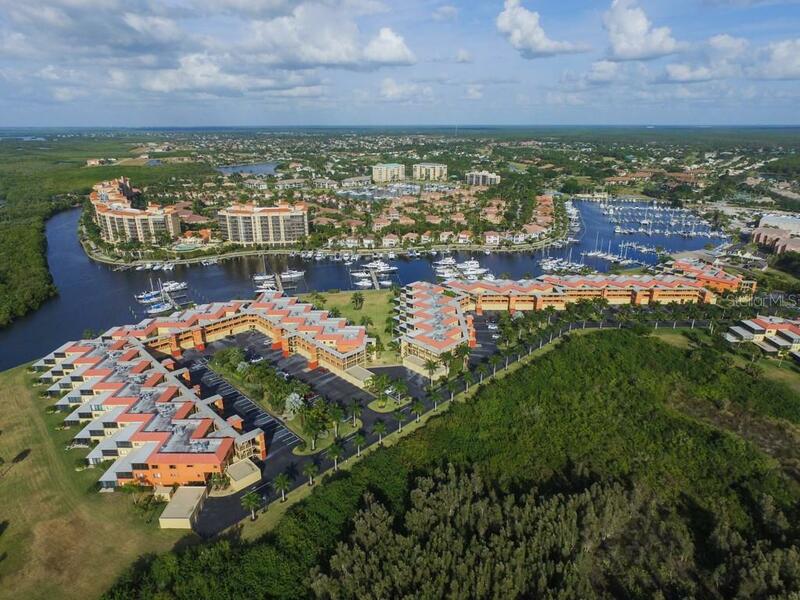 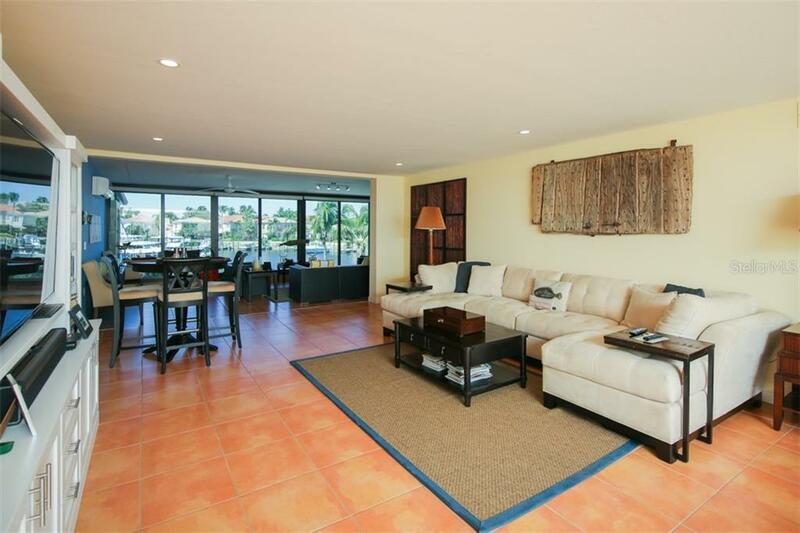 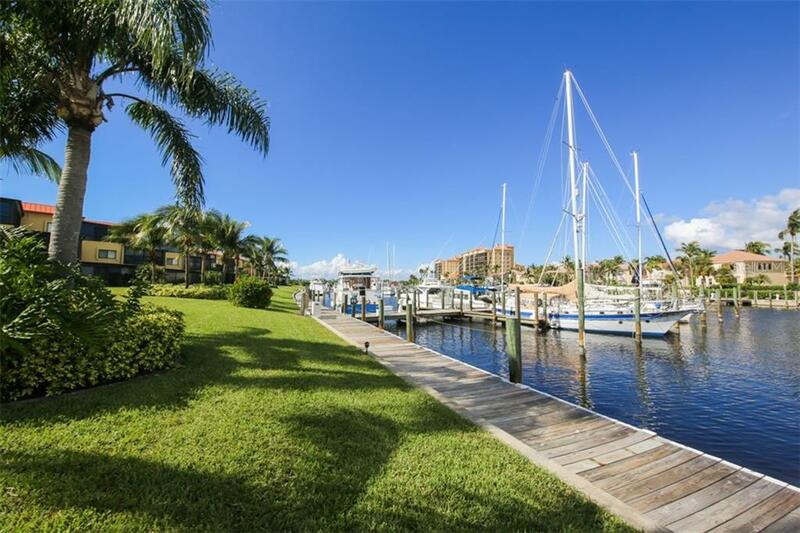 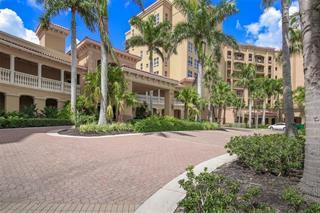 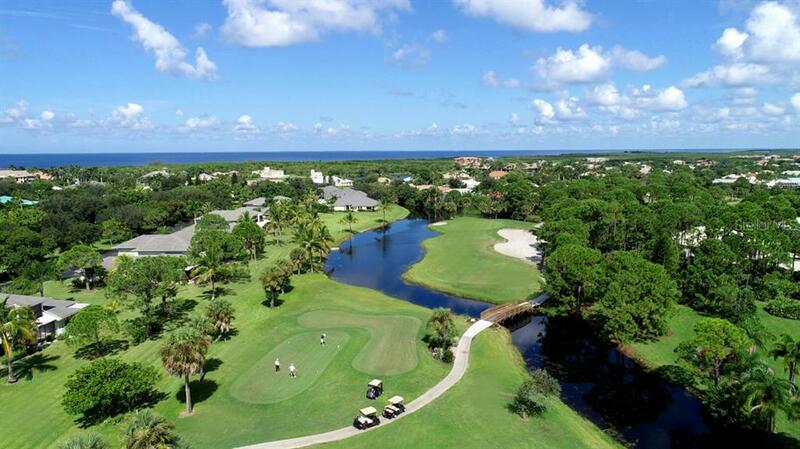 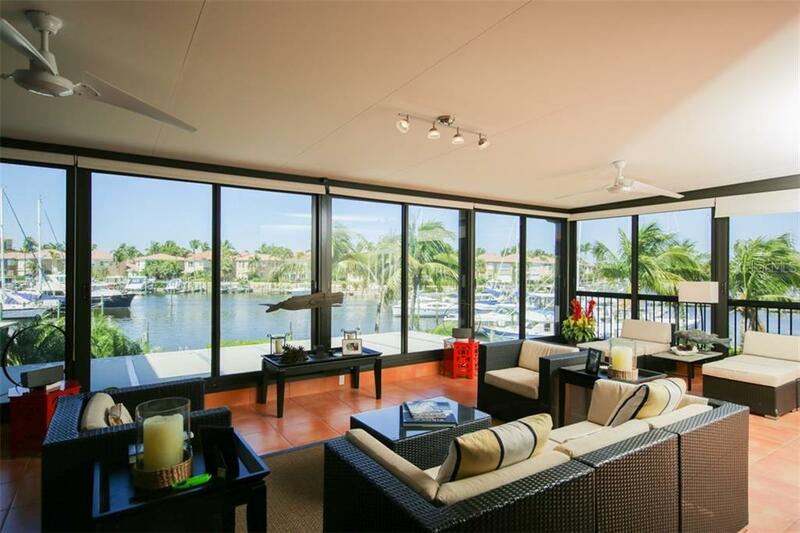 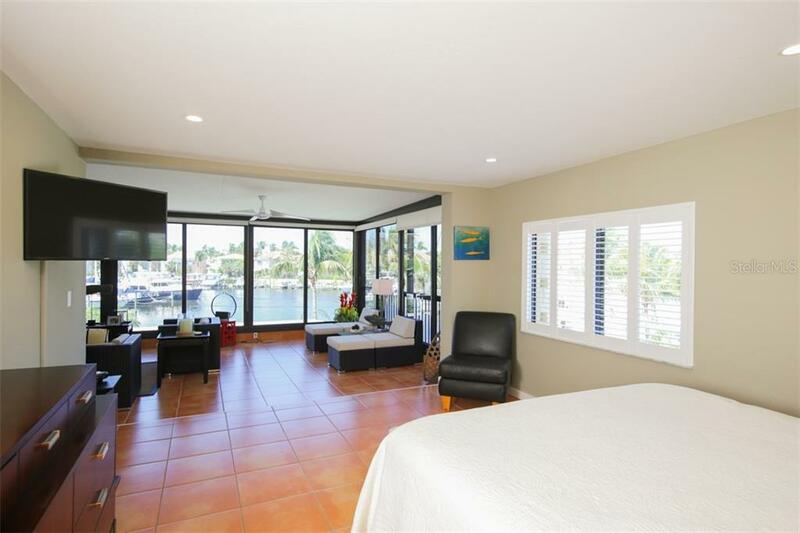 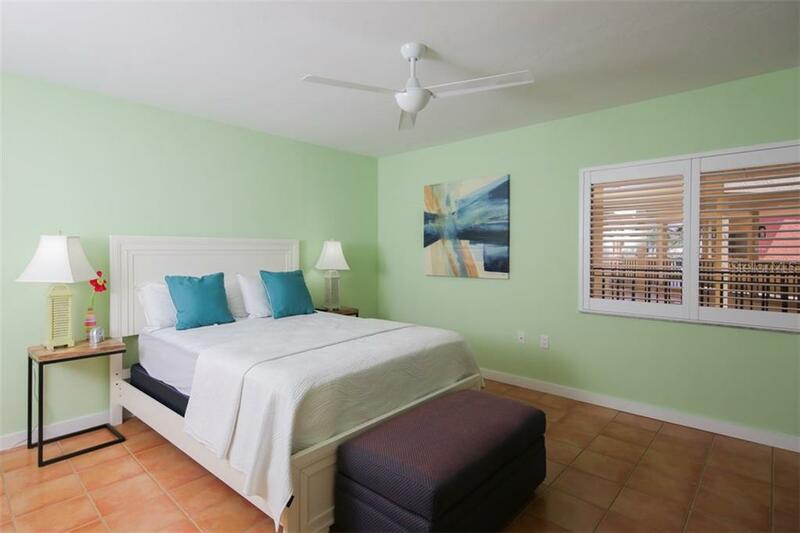 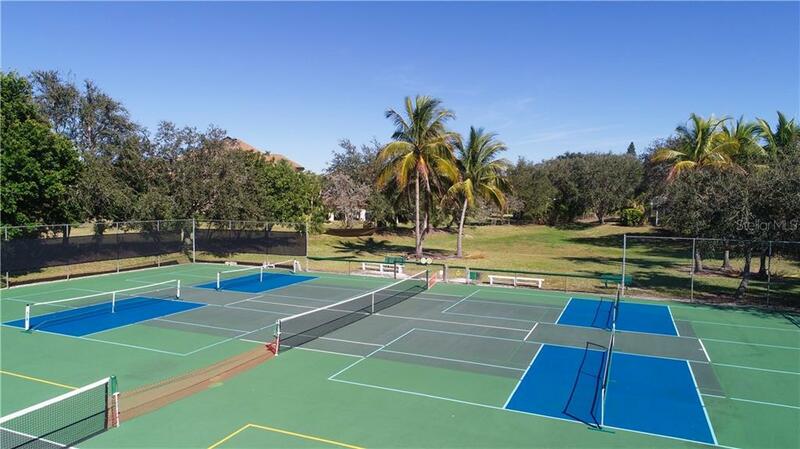 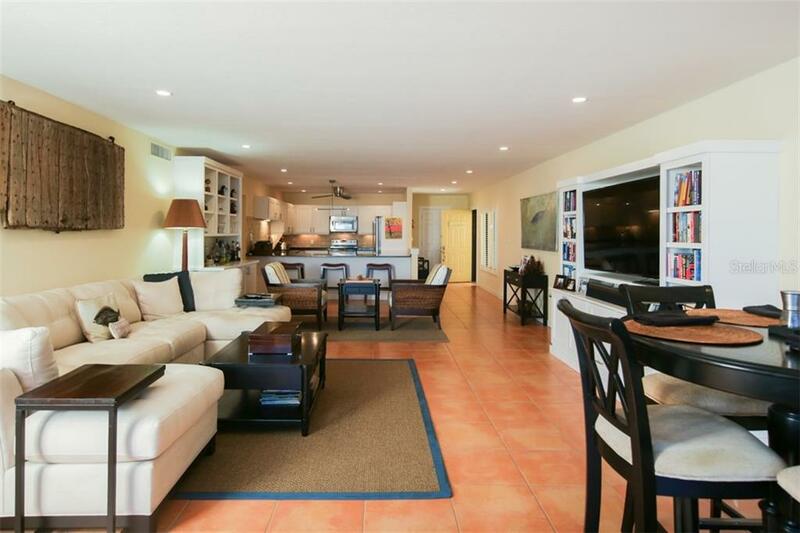 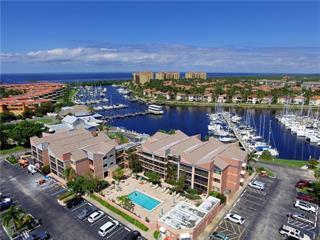 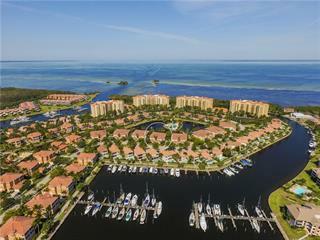 Extraordinary marina-front 3 bedroom condo is impeccably updated w/wonderful custom finishes. 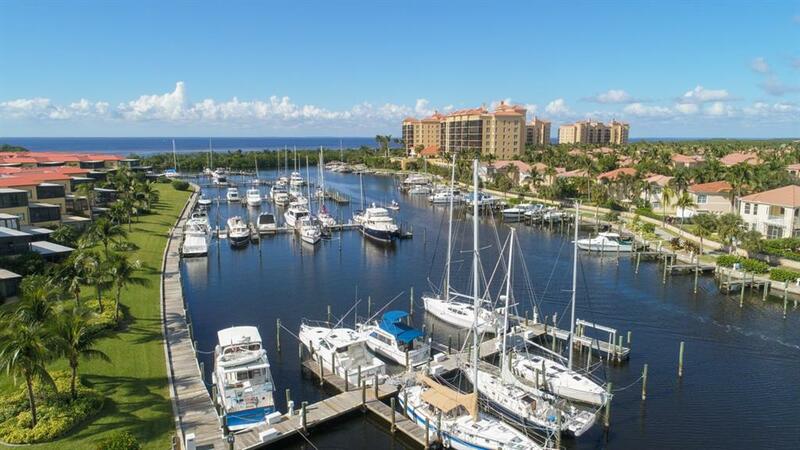 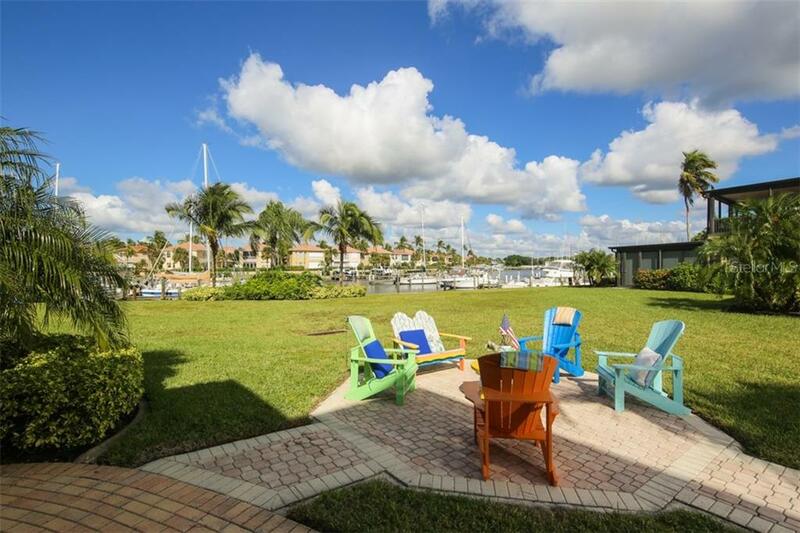 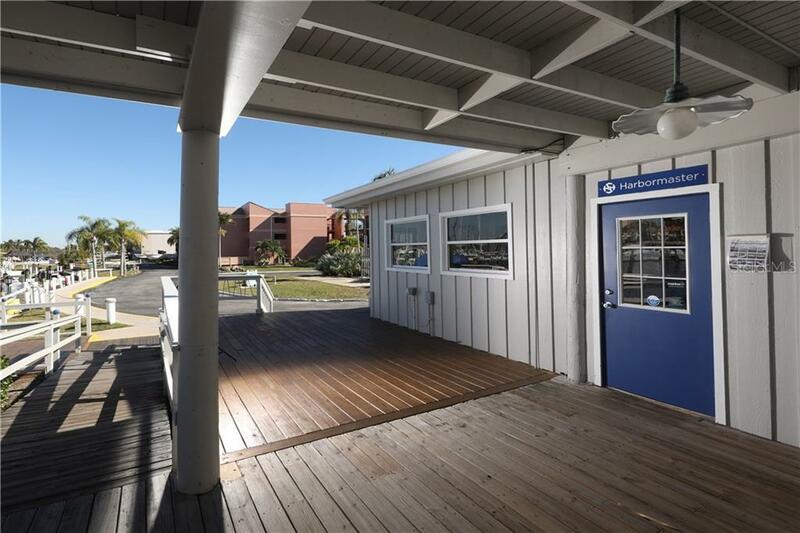 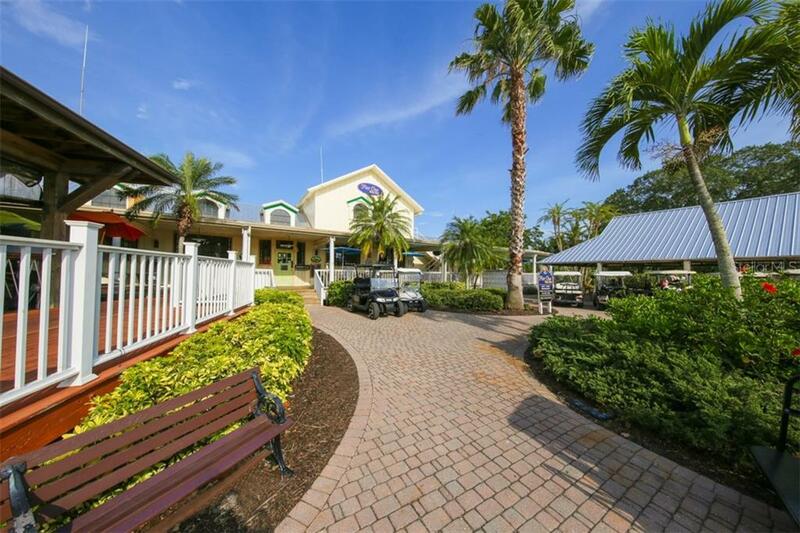 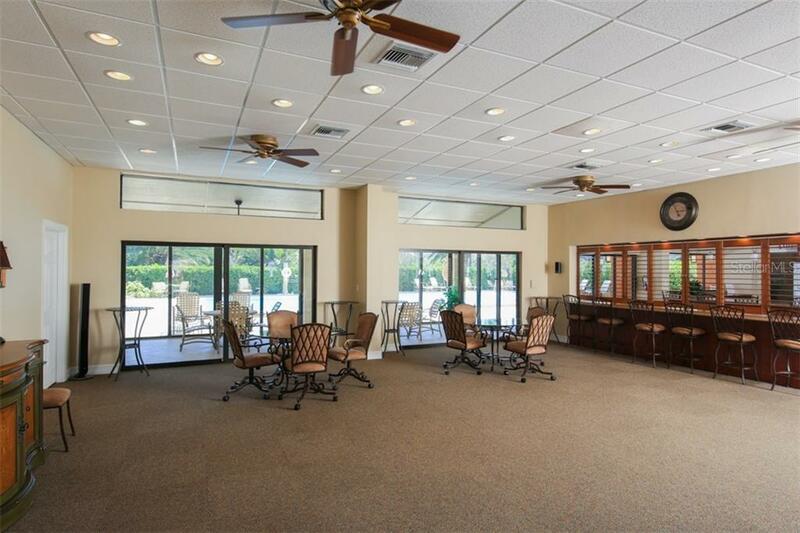 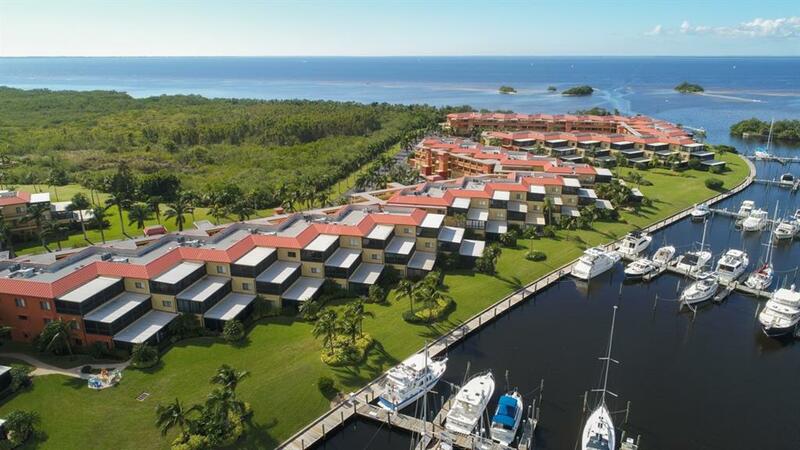 You will be drawn to the dramatic enclosed lanai which showcases Burnt Store Marina’s south basin & puts you front & center overlooking the v... more.ibrant marina & daily boat parade! 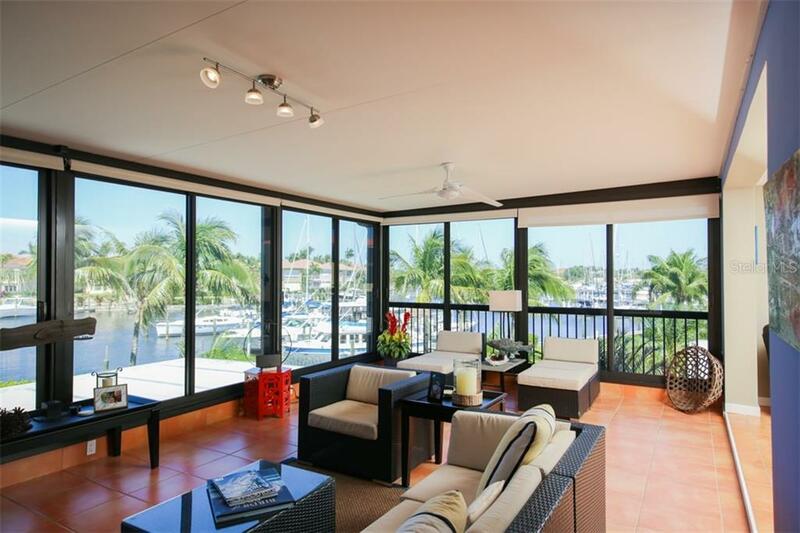 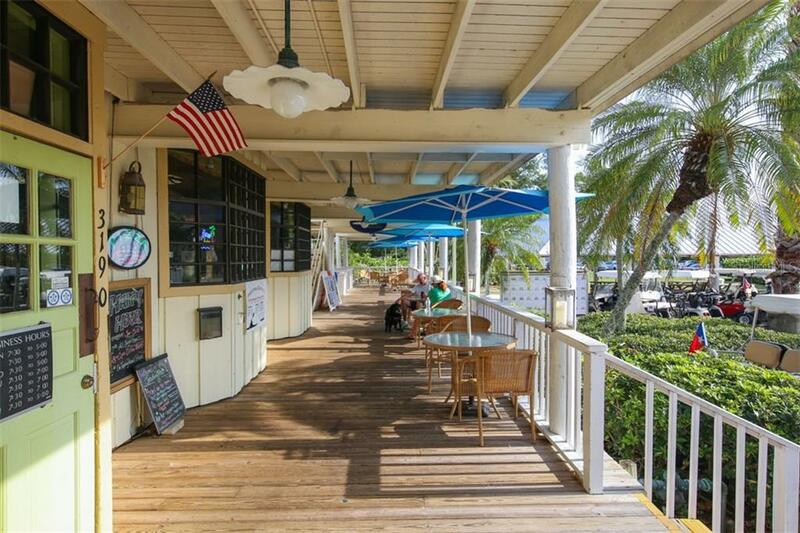 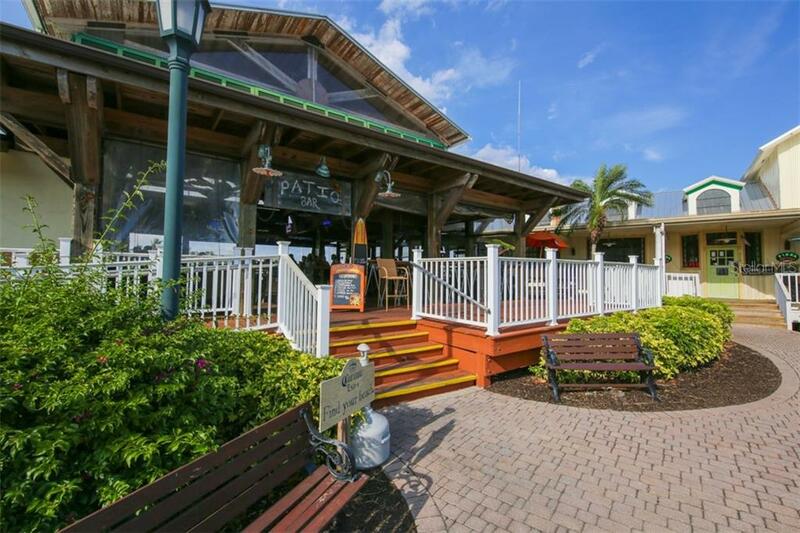 Slide open the tinted impact glass doors & enjoy the fabulous tropical breezes as you lounge w/ your friends w/a refreshing beverage while enjoying the marina backdrop. 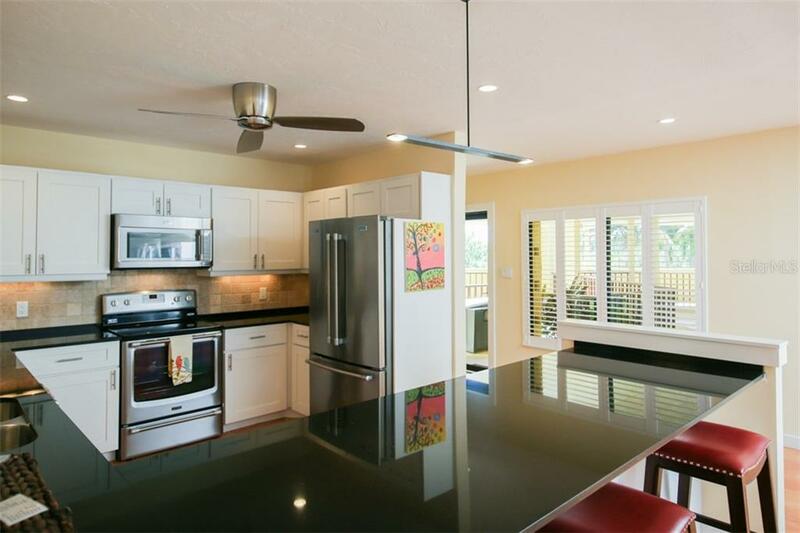 The tasteful 3 year old remodel includes over-sized tile floors & plantation shutters throughout, a well executed kitchen featuring new cabinets w/ quartz tops, stainless appliances, tumbled stone backsplash, new fixtures, & brand new A/C & hot-water heater. 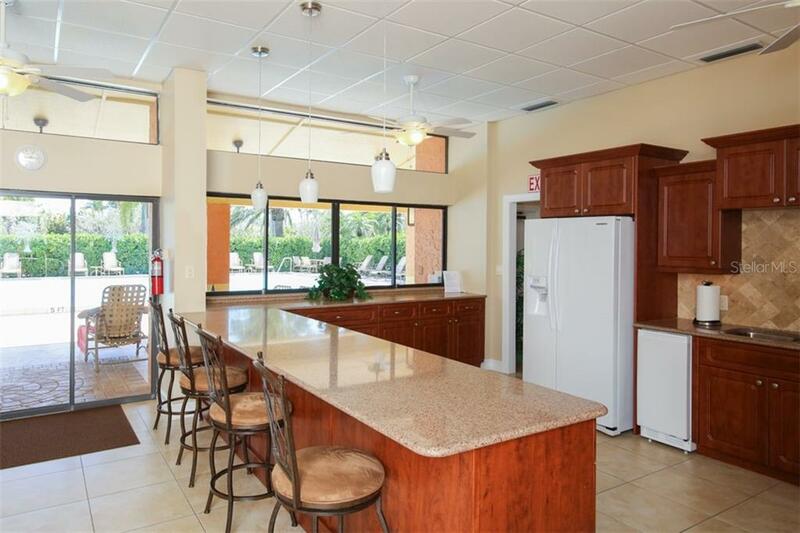 Additionally, an attractive built-in bar & entertainment center were added that provide great storage & organization for all your entertaining needs. 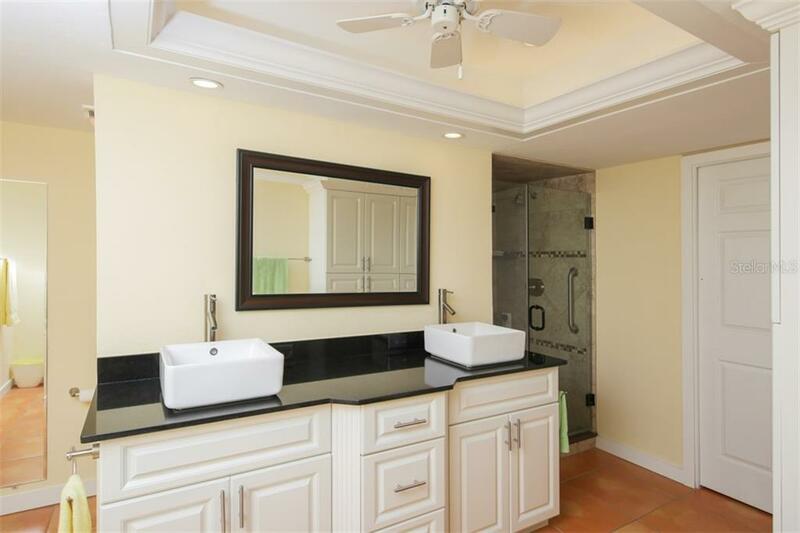 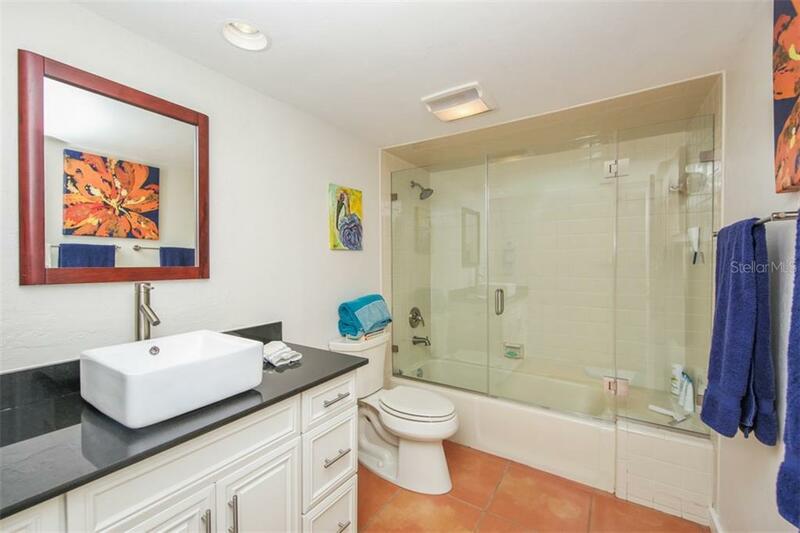 Both baths have been nicely updated as well, with coordinating cabinets & tops, & updated showers w/frame-less doors. 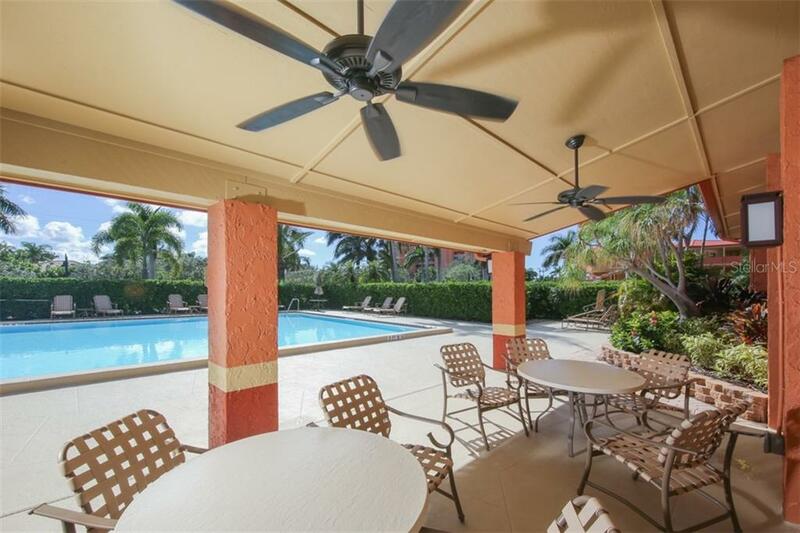 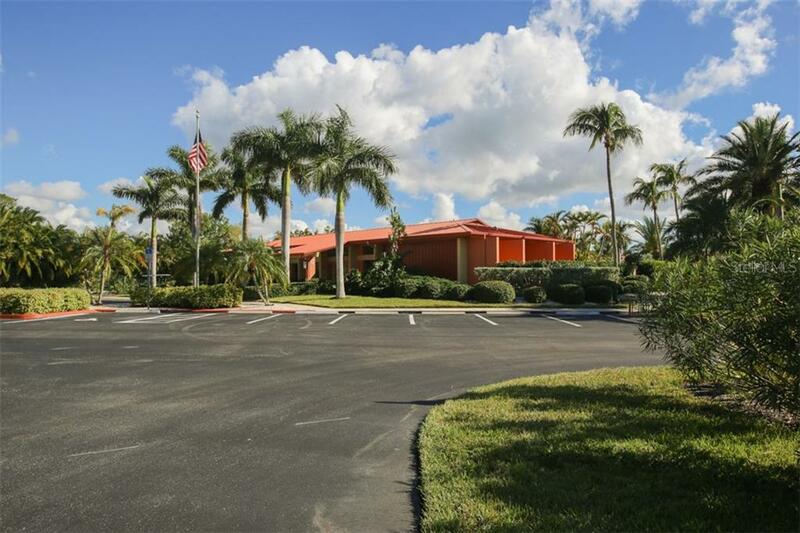 This condo boasts outstanding storage w/ great walk in closets & cabinet storage. 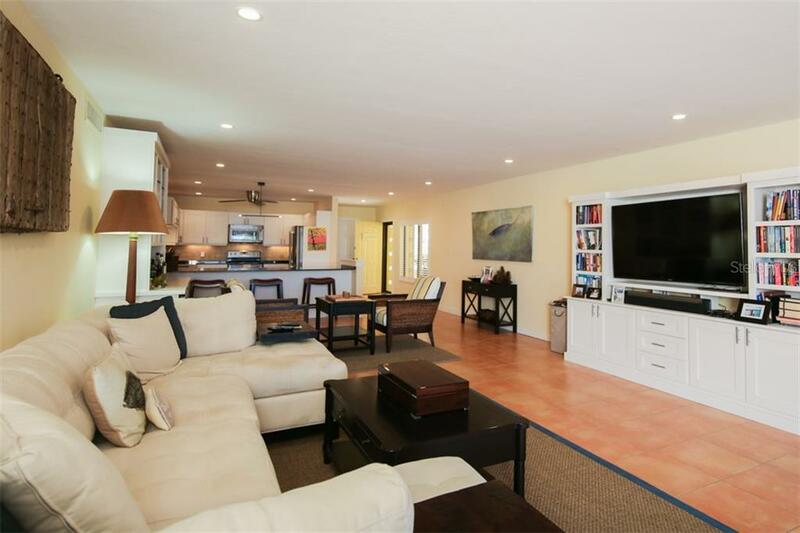 Over-sized 1 car garage also offers extra storage space. 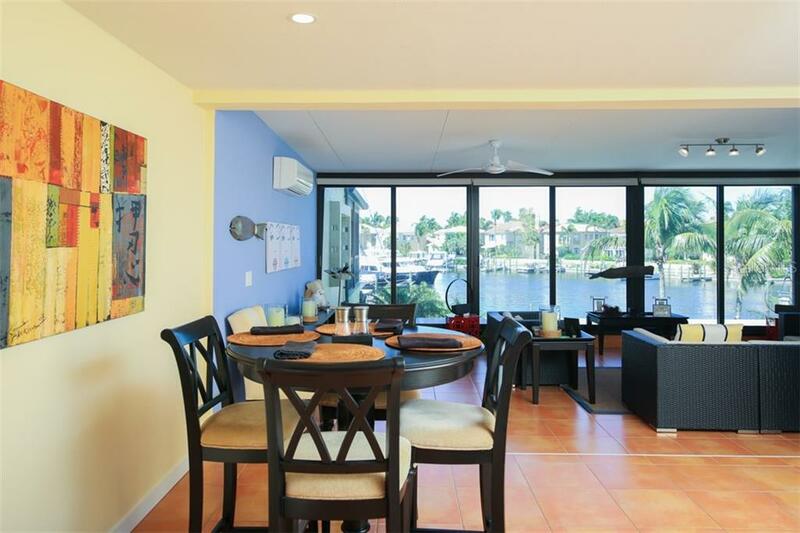 Condo being sold fully furnished. 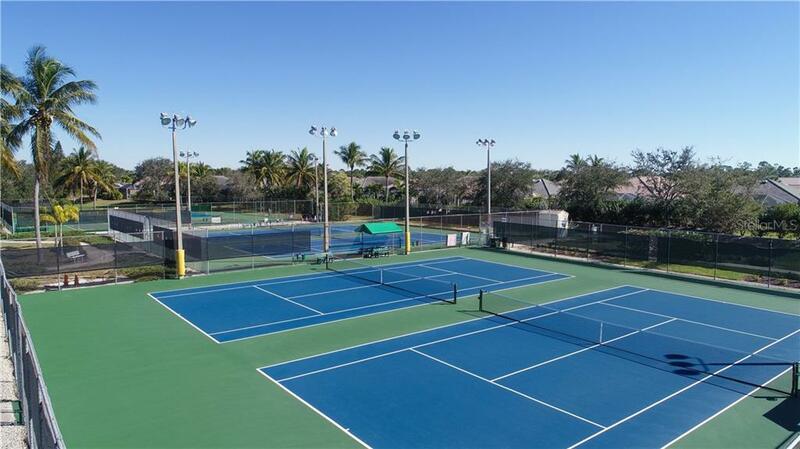 Monthly fees includes new fiber optic system, high speed internet, water, sewer, A/C maintenance & many other items. 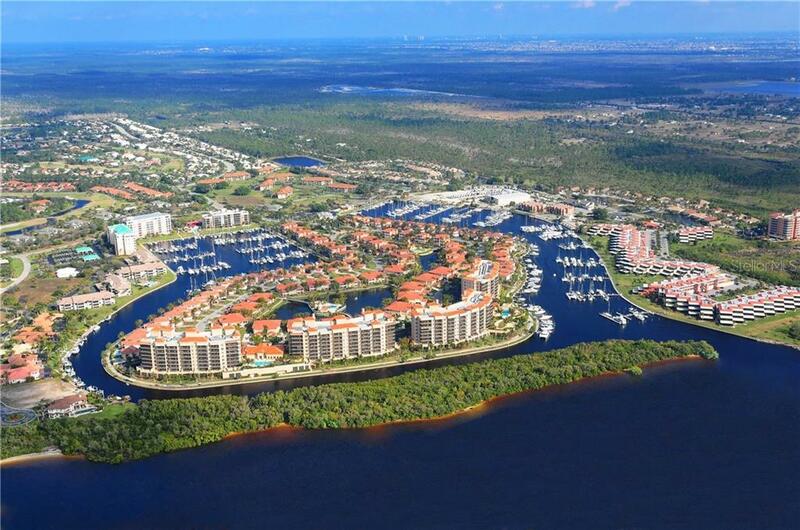 Southshore a private gated enclave perched on the southern bank of the marina's south basin that offers fabulous outdoor gathering spots for neighbors & friends to enjoy this unique living experience. 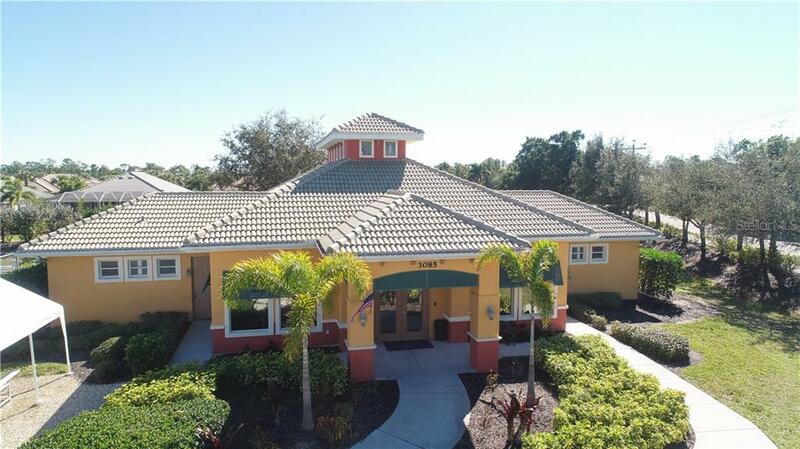 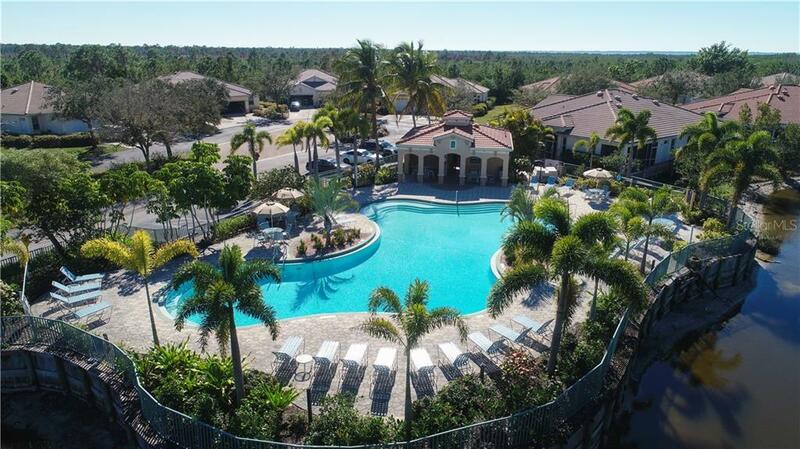 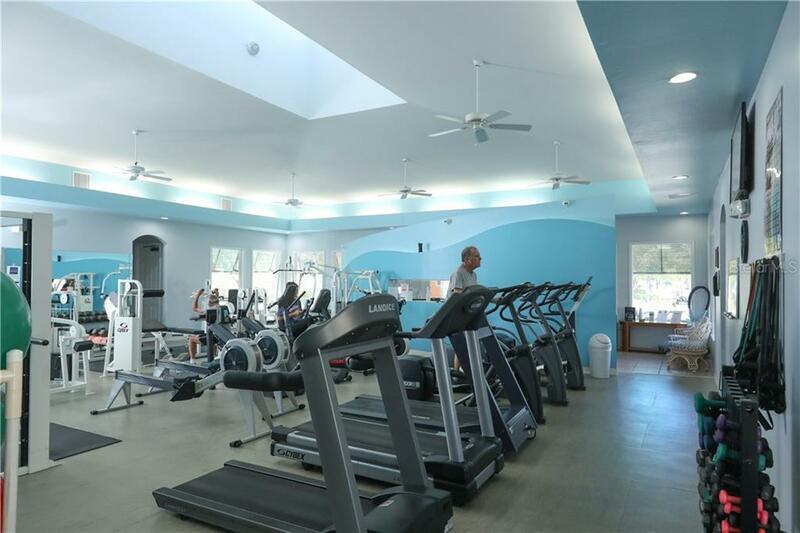 An inviting heated community pool & clubhouse are steps from your door!